Whatever your occasion – a wedding, a Christening or a Communion – every banquet is prepared to achieve a unique objective: to make your day of celebration an unforgettable experience. It is this principle that has brought the top-class culinary practice of Casale delle Arti to perfection. Sophisticated and refined flavours characterize this cuisine. An experienced and professional personnel ensures an impeccable service. 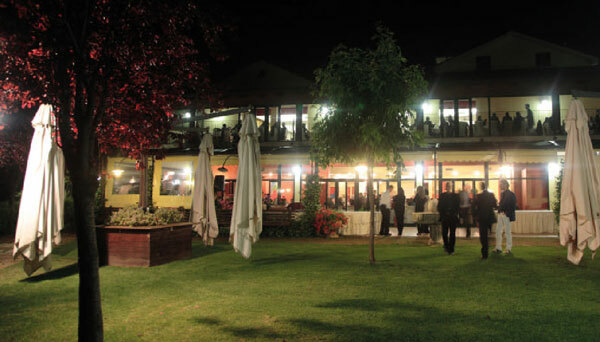 The rooms, comfortably hosting up to 340 guests (and even 600 for those who wish to avail themselves of the spacious exteriors), offer a delightful effect, resulting from attention to decor: each time space is designed and customised in order to meet the customer’s needs and depending on the type of ceremony. 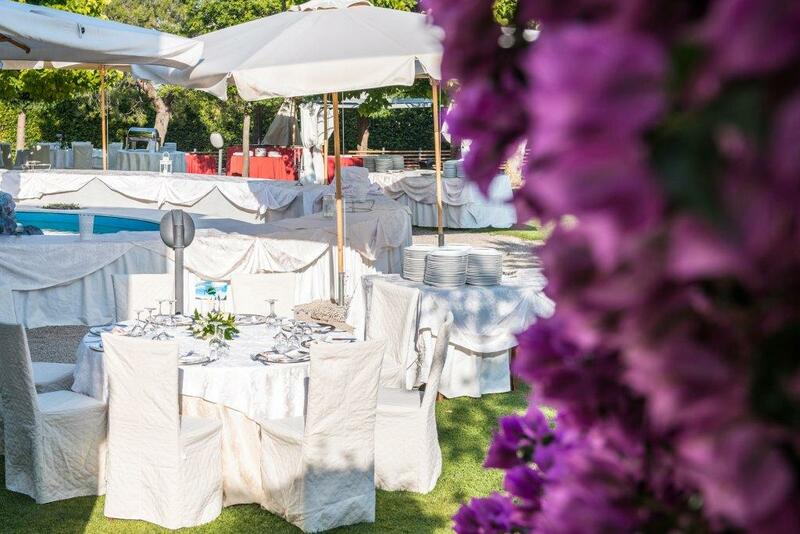 The gardens, the patio and the spacious scenic terrace allow Casale to arrange original garden parties and all in good taste. Choosing the right venue is a key factor in the most important day of your life. The set up of the garden and the rooms is customized on your desires. 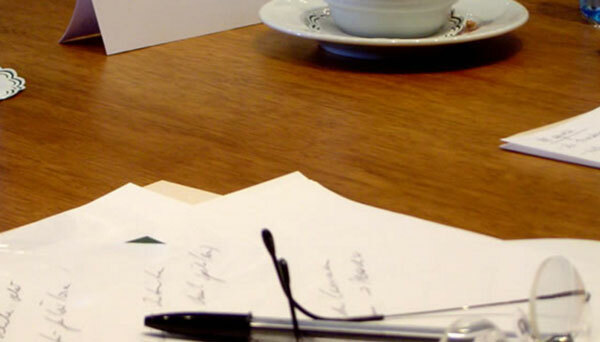 Great care is bestowed on selecting the required facilities for our meeting room, a comfortable, large, and cosy area that seats up to 200 guests. 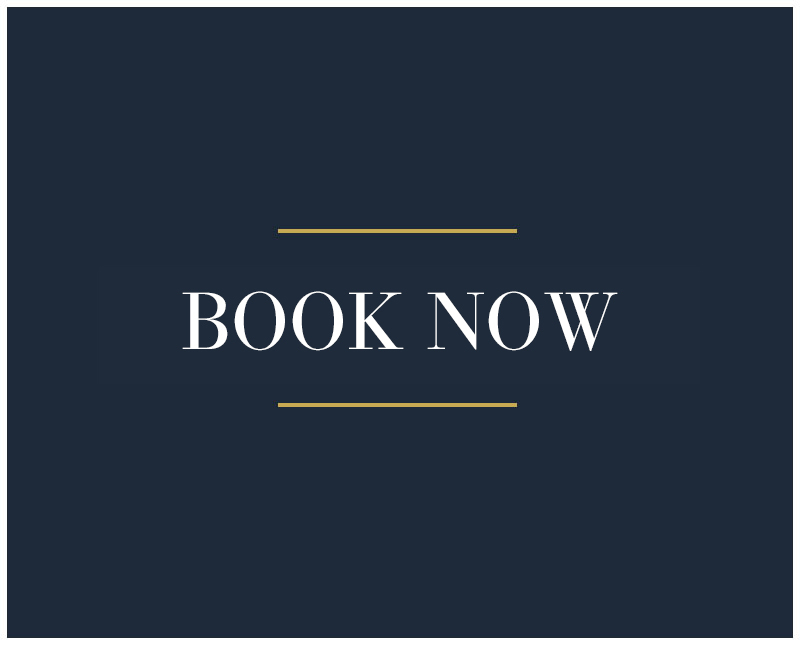 A birthday party, a business dinner and any kind of celebration: Casale delle Arti is a perfect venue both for night and day, we built the perfect event beside you.